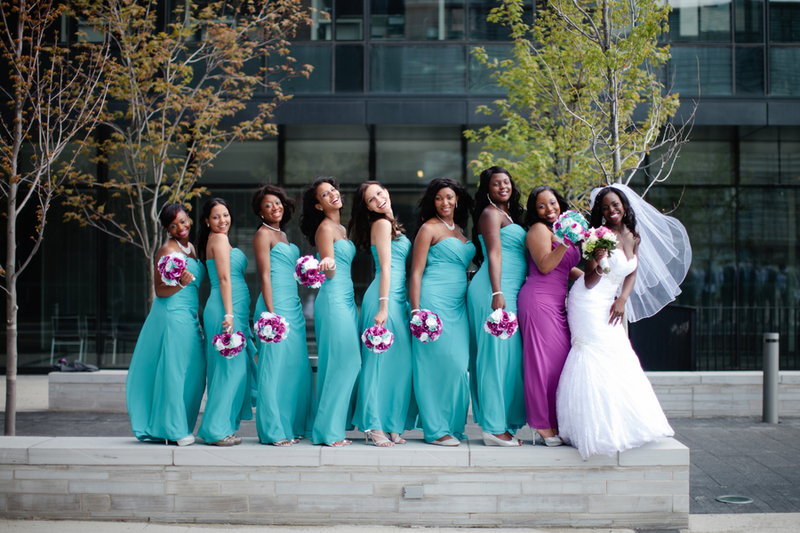 Your bridal party may consist of friends from different areas of your life. Your friends are all not familiar with each other and may have conflicting plans for your shower. Some friends may feel uneasy in this environment. It’s not unusual for bridal party members to begin to question their friendship and their closeness to you which can cause conflict. You can eliminate any conflict by taking the lead and being the central go to person for your shower. No one knows your friends better than you ! There is no better person to manage your friends but you. By taking lead, you can guarantee that the correct information is given in a timely fashion. You can answer questions and concerns. There is nothing worse than being a member of a bridal party and you don’t have access to the bride because everything is a surprise. By assuming the lead role, you can still provide an listening ear for those bridesmaids who may need to vent. You can also properly direct and assign jobs to those most capable of completing them. 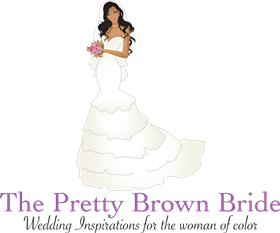 Every woman at some point will be in a bridal party and disagree with the financial obligations. There is nothing worse than being a bridesmaid and stressed out by the financial duties and you can’t turn to your friend. By planning your own bridal shower, you are aware of everyone’s financial situation, your the best person to set the cost for things.